Please join us at Linger Restaurant for our 7th Annual Dine Out for Uganda, located in the historic Highlands neighborhood. 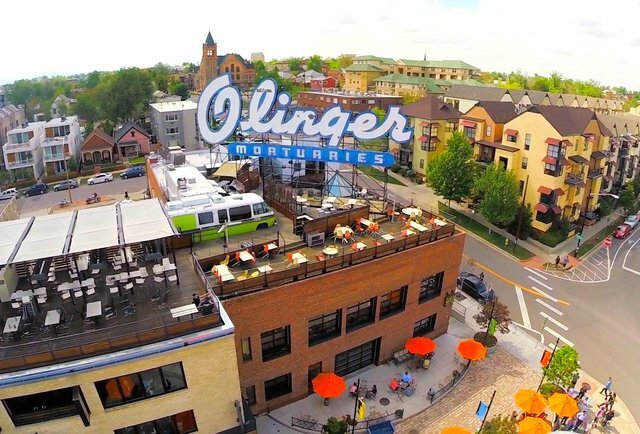 15% of your food purchases at Linger will go towards S.O.U.L. Foundation when you come by anytime from 5-10 P.M.
We will also have original art created from African locals for sale online and at Linger. Check out their great Happy Hour specials from 4-6:30 P.M. on top of their iconic rooftop and taste their global menu inspired from Europe, Asian, African, and Caribbean cuisine.